Defining who you are as an artist isn’t easy, especially if you are in a band with a few strong personalities. But even if you aren’t all on the same page when it comes to who you are as a band, you still need to build a brand that people recognize. It’s just like your sound – you want people to hear your song on the radio and immediately say, “Hey, this is that awesome band [insert your name].” So how do you do that? You might want to start by considering the following ideas from Julia Rogers, the Editor in Chief of Musician Coaching. Does playing the loudest show in town mean it’s the best show in town? No. The band that promotes itself the hardest; relreases a new song every week, posts on every social media platform 20 times a day, and networks constantly, may be putting forth the most effort — but that’s not usually a good thing. “Standing out and rising above the din is really more about subtraction than addition,” explains Julia. “Too much noise prevents people from hearing your true voice. We live in an environment where, thanks to the magic of technology, we are always being bombarded by information, even when we are in the comfort of our own homes.” So instead of focusing on volume, focus on quality. Get creative with your communication only push out your best material to you audience. The same goes for your music. Don’t expect anyone else to do it for you. 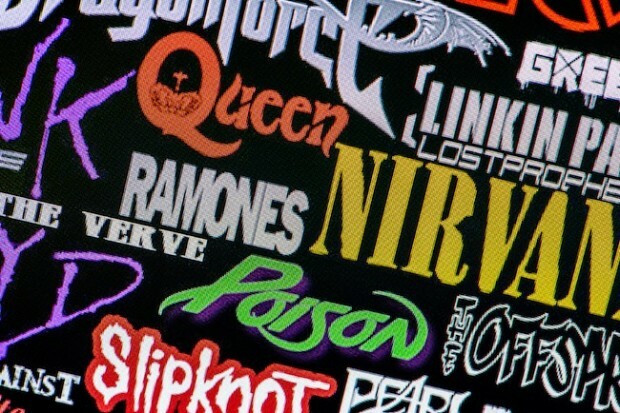 Let’s face it – the way bands were discovered in the ’90s is not the way bands are discovered today. Those big labels aren’t going to send an agent to invite you out for a drink, sign you to a major record deal, pay you a huge advance, launch a national PR campaign for you, and send you to Sweden and Japan. “Taking control of your own voice and becoming skilful at self-promotion is the only way to build a sustainable career, even if you eventually seek or get support from outside forces,” notes Julia. The tricky part is doing all of this without bragging about your band. There’s a fine line between promoting and bragging when building relationships with reporters and industry leaders. The best way to find out is by being humble and using some old-fashioned trial and error. Check out all of Julia’s tips over on musiciancoaching.com.